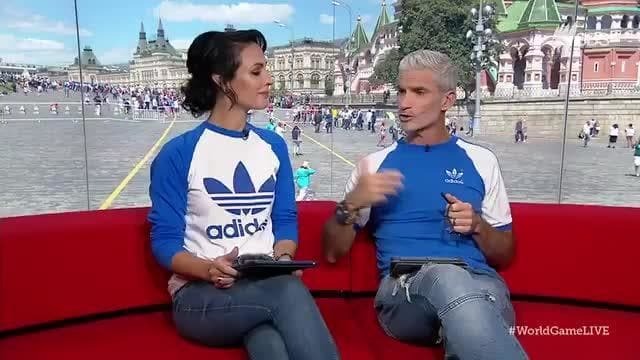 Last night, Craig Foster called those who trolled Lucy Zelić for her 'over pronunciation'. What it represents, is the latest racial episode that has used football as a vehicle. This evening, while we may shake at the poverty revealed in Struggle Street, the reality in this country is that in even in destitution, we’re fortunate.